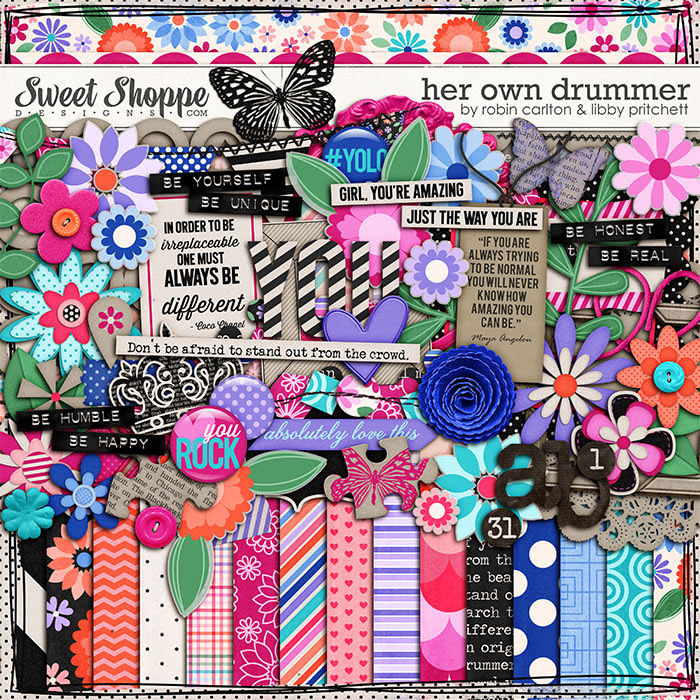 Big News at Sweet Shoppe! You may have noticed that I'm coming to you a little earlier than usual this week. We've been talking about things behind the scenes and after some requests from our staff and customers to extend our new release sale, we've decided to kick off our weekly new release celebration a little early each Friday night here in the States! After all, it's Sweet Shoppe Saturday somewhere, right? From now on you'll be able to enjoy 20% off in the shoppe from 6pm EST on Friday nights through 6am EST on Sunday mornings and we think that's pretty sweet! Taste The RainbowThis week, I had the honor of working again with one of my favorite people on the planet... Robin Carlton! 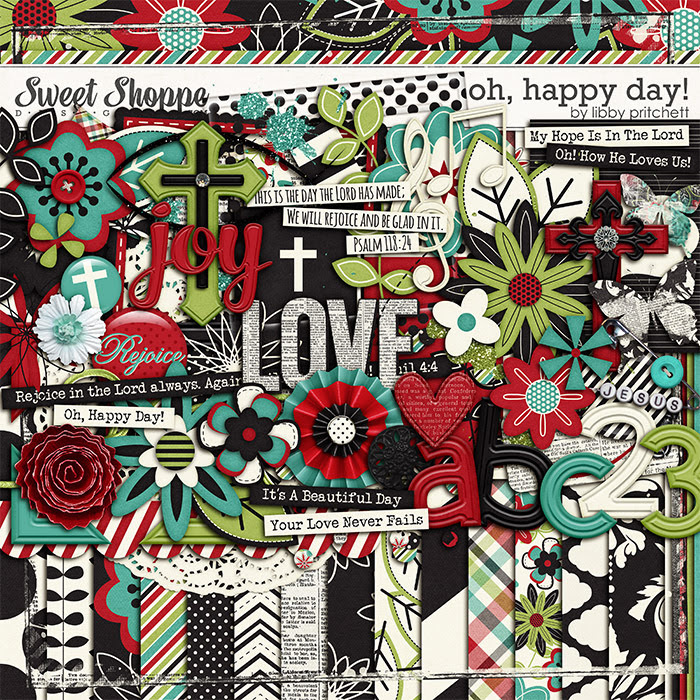 I've missed seeing her design since she retired in 2009, so it's been awesome getting to see her dabble a little by doing collabs with some of the girls in the shoppe. 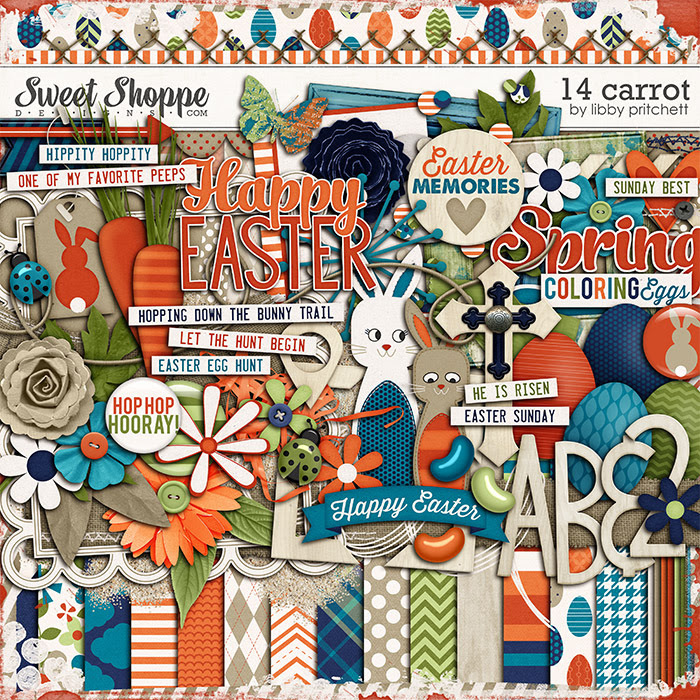 Featured Designer Freebie!I'm so excited to be the featured designer at Sweet Shoppe for the next couple of weeks. 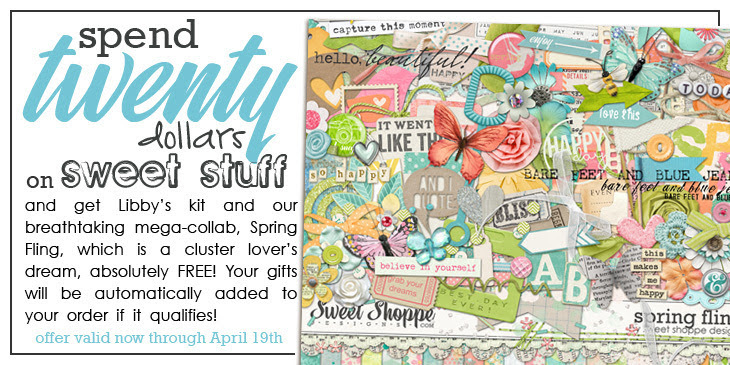 From now through April 24, when you spend $10 in the shoppe, you'll get my feature kit Clap Along absolutely free! 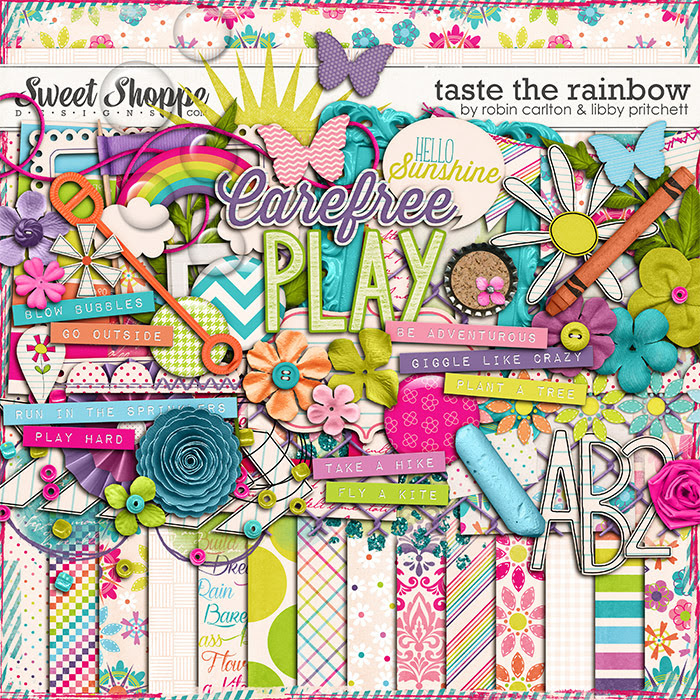 Be sure to check out the blog to see what the Babes have been up to with this kit! Another freebie!And if that wasn't incentive enough, we've also got another Free With Purchase offer this weekend!